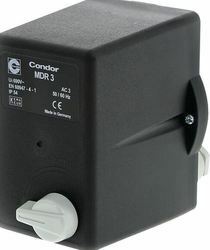 We are an unmatched name in manufacturing, trading, supplying, and exporting of a wide range of Air Conditioning Compressor And Spare Parts, Air Conditioning Compressor Parts and Air Compressor Parts, Air Conditioning Compressor, Spare Parts, Air Conditioning Compressor Parts, industrial Spare Parts and Air Compressor Parts. 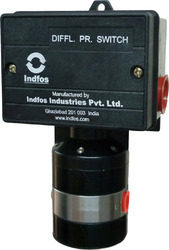 Accurate in design, our range is designed in accordance with international quality standards and norms, using quality raw material. 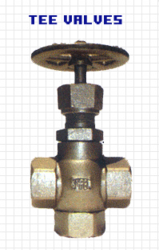 Our anti-corrosive range is durable, fine in finish, and are offered in various specifications to meet different clients'' requirements. We are one of the trusted names engaged in manufacturing, trading, supplying, and exporting a quality-approved range of Air Conditioning Spare Parts. These compressor parts are precisely designed. 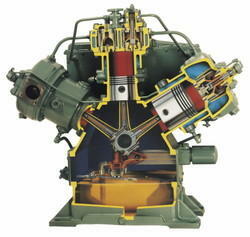 Our range of compressor parts is designed in accordance with international quality standards and norms. 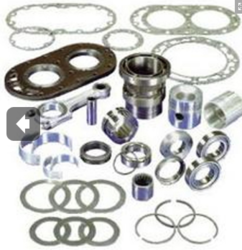 Quality raw material is used in the manufacturing process of these compressor parts. 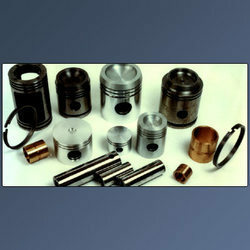 Anti-corrosive range of parts offered by us is durability and fine finish.